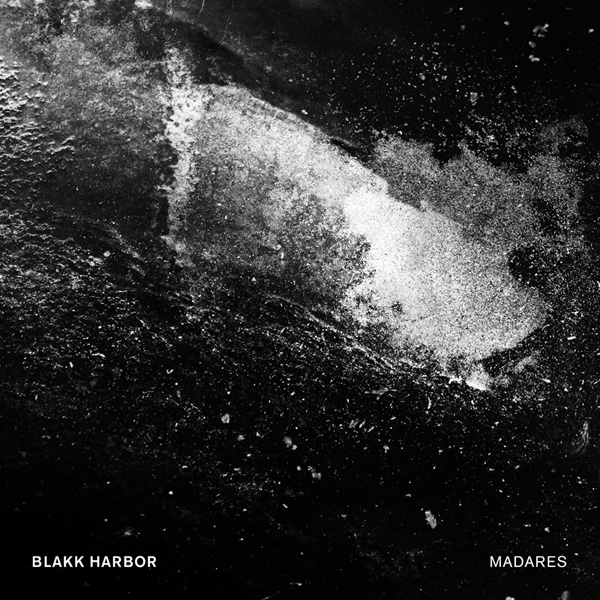 Info: madares is the first album by blakk harbor a.k.a. angelos liaros (mobthrow), a greek artist based in berlin. The album is named after and inspired by the dune mountains of crete, whose moonlike landscape was a sacred land of ancient ceremonies. inspiring the music as well as the cover and artwork, most of the percussive samples and drones on the album were created by recording traditional custom cretan instruments (lute, skin drums, lyra, tsabouna) and world instruments (tibetan bowls, gongs, dungchen horns) granulized through modular synths, hardware samplers and spacetime black holes. blakk harbor guides the listener into an audible intersection between the traditional and the modern, between relief and tension, between secularness and spirituality. sampled acoustic folk instruments, shamanic percussion and experimental electronics enriched with ritual drones create a dark, moody twist of tribalistic ambiance and subliminal driving force. omnipresent dark moods permanently interact with cinematic bright spheres to achieve a perfectly balanced equation. brilliantly produced and elegantly arranged, blakk harbor presents an excellent debut of varied musical and spiritual realms. highly recommended to those who are willing to take a look beyond the obvious surface.